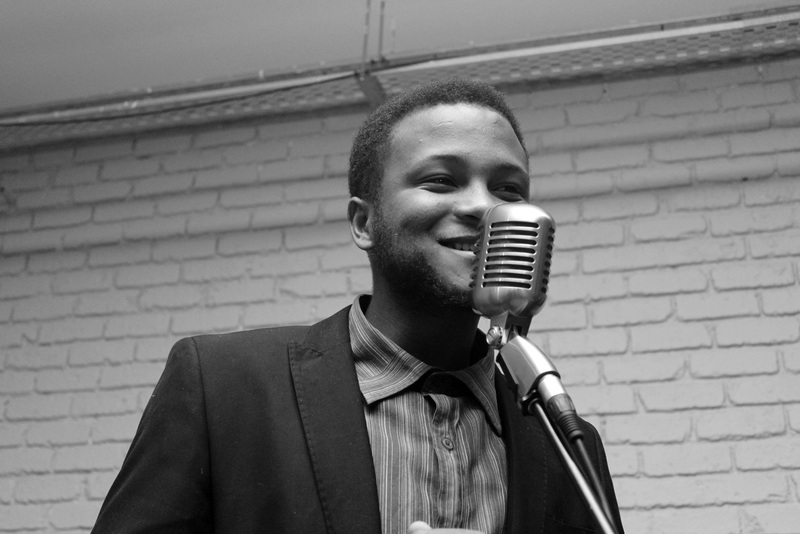 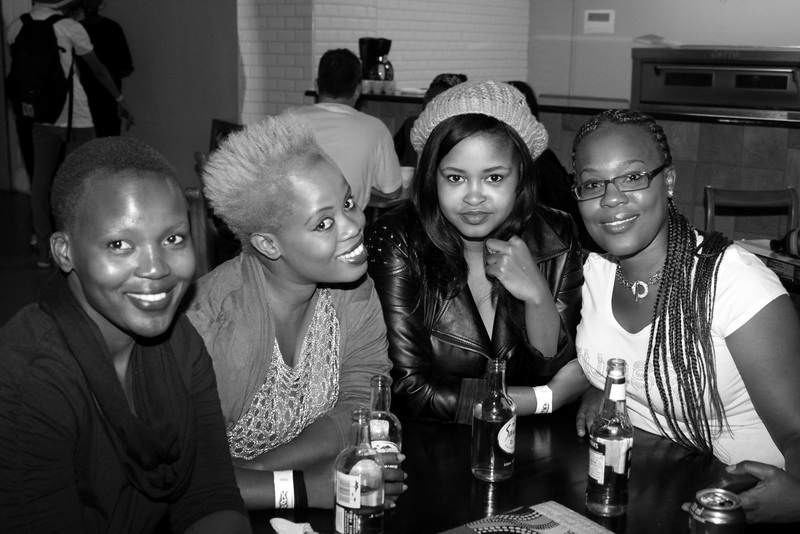 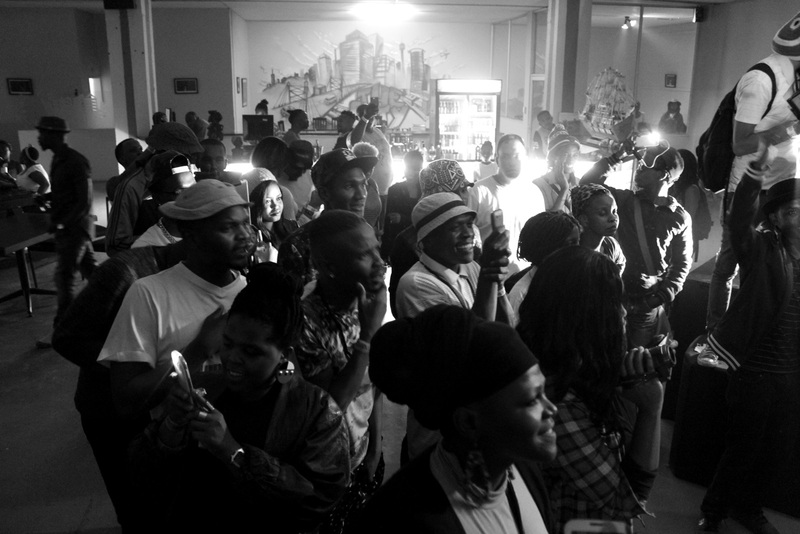 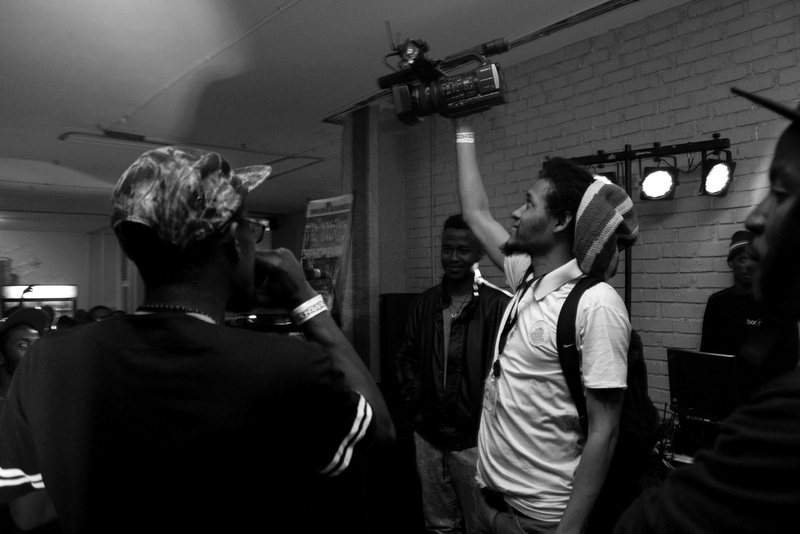 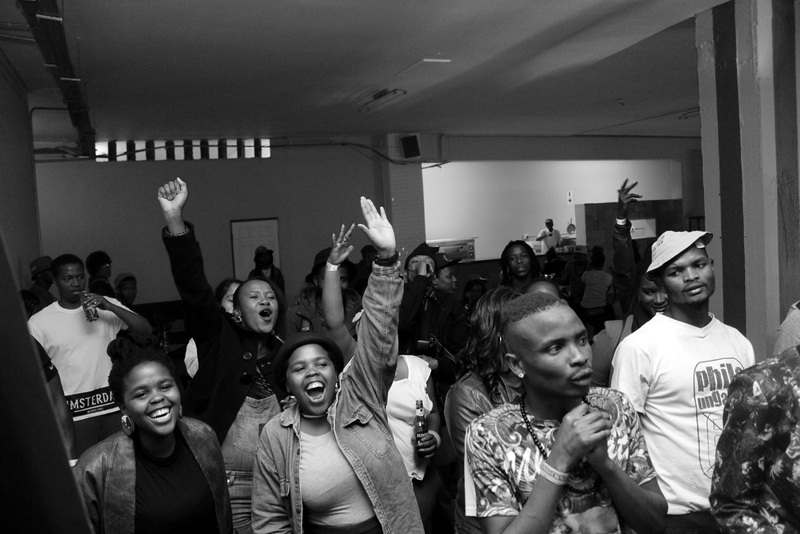 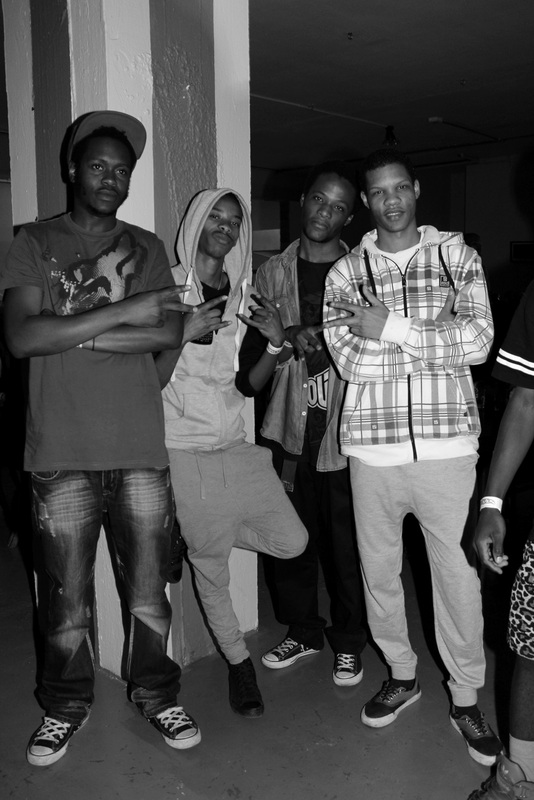 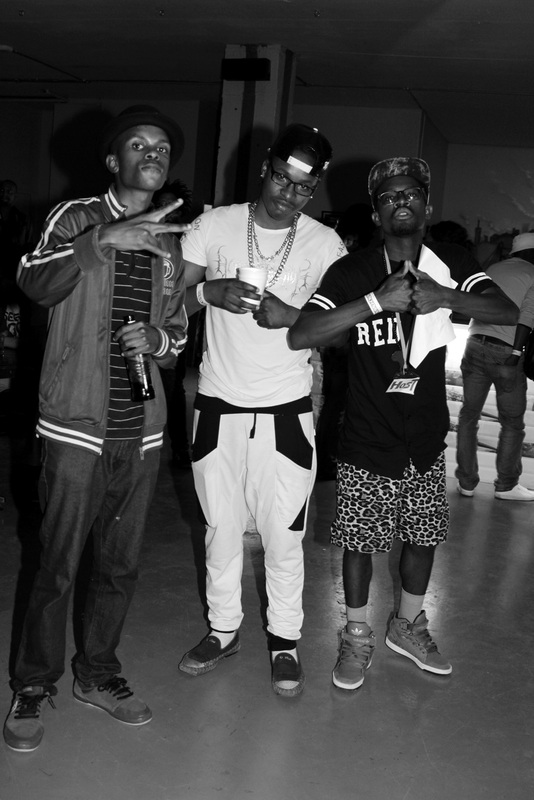 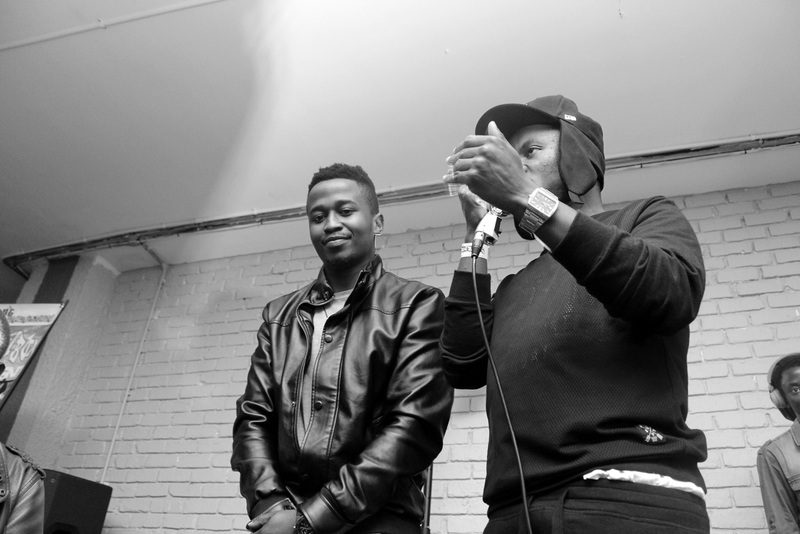 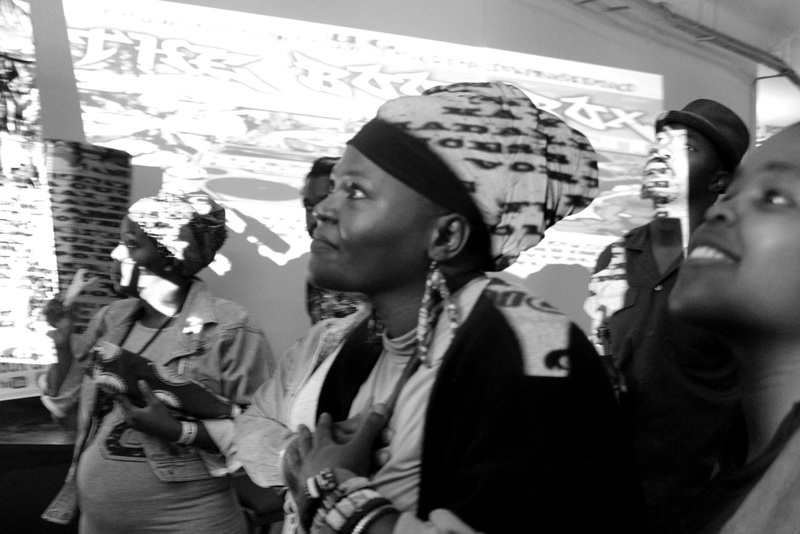 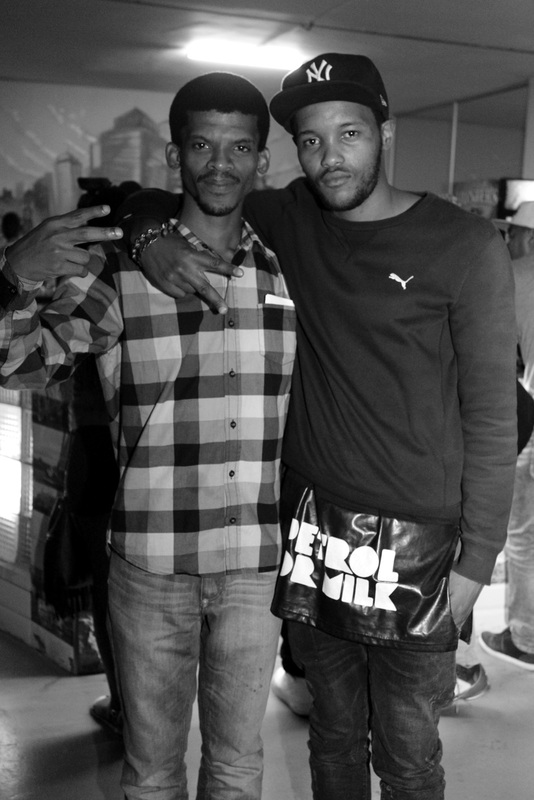 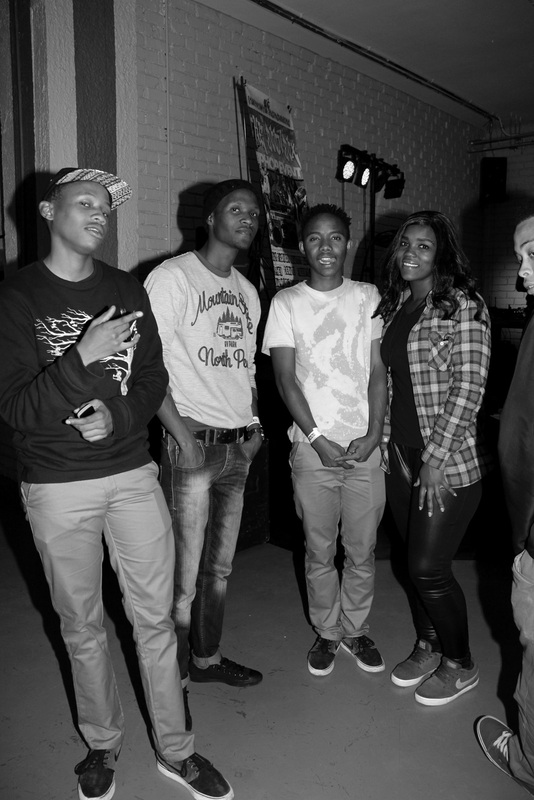 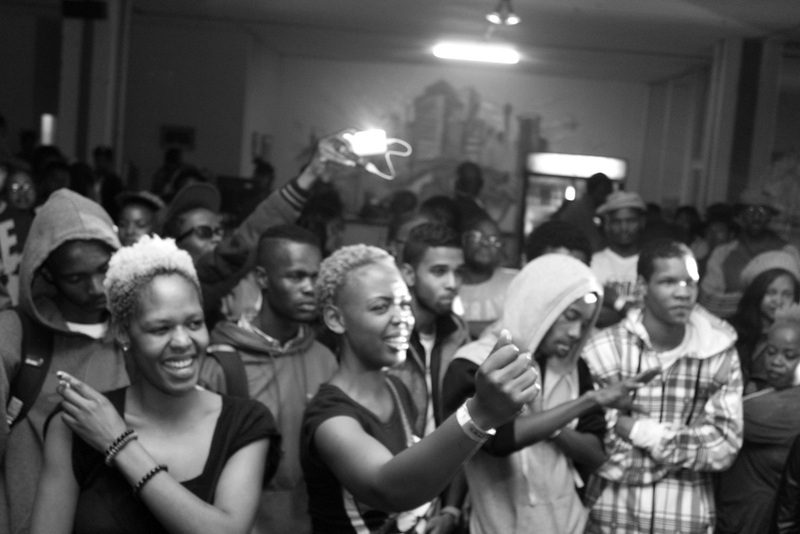 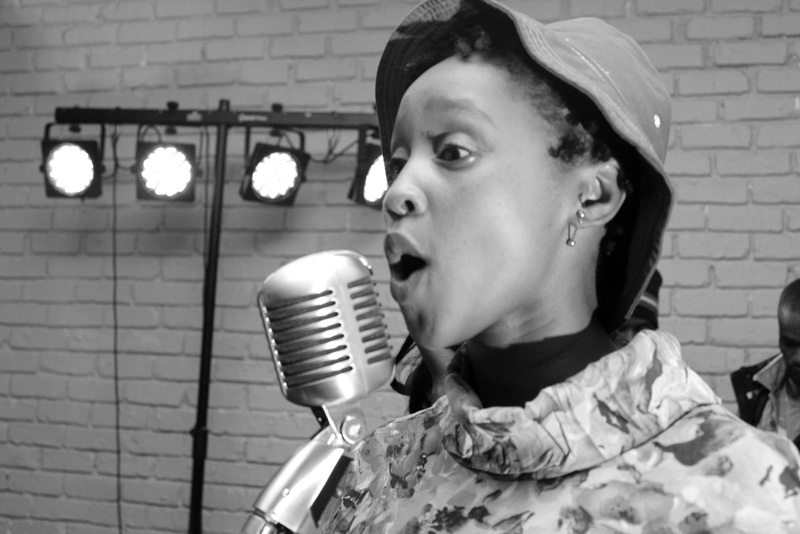 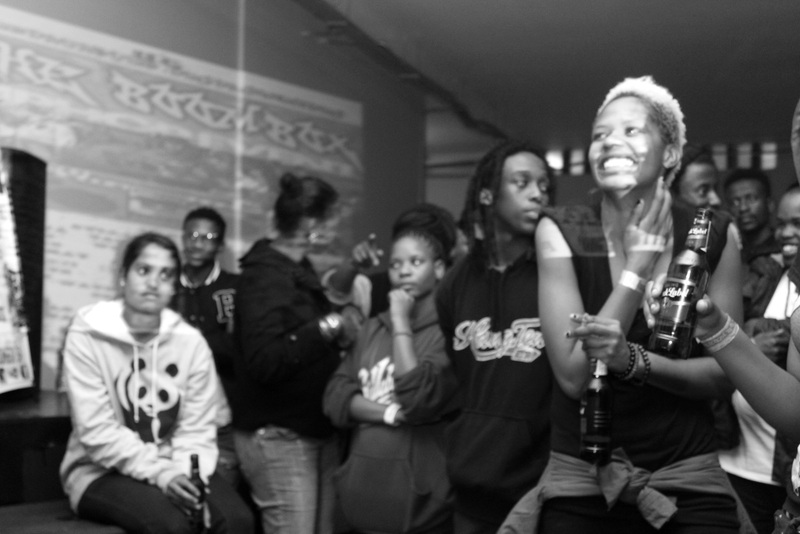 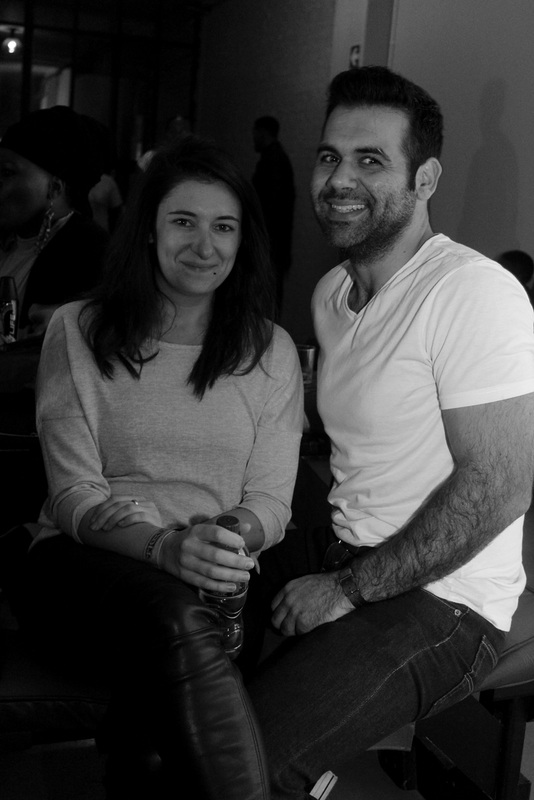 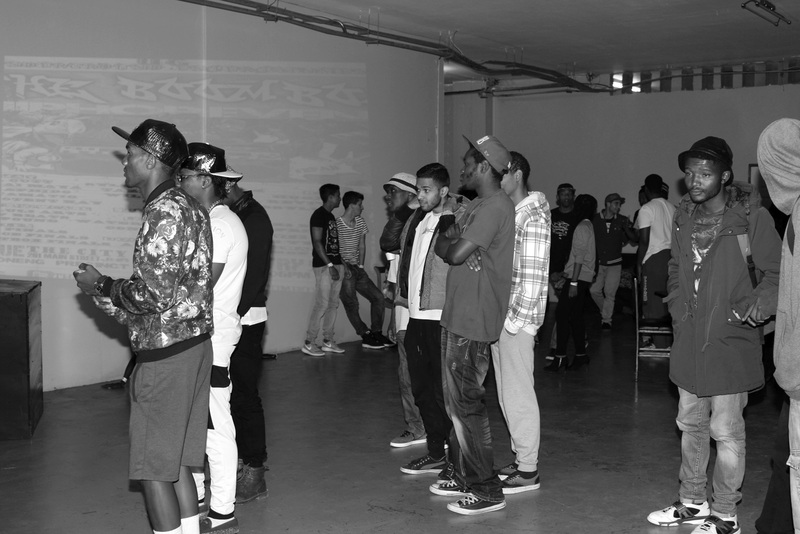 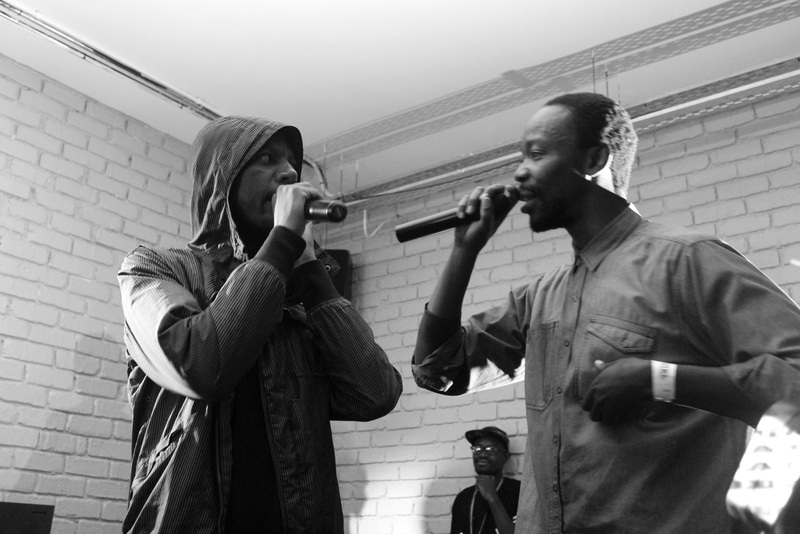 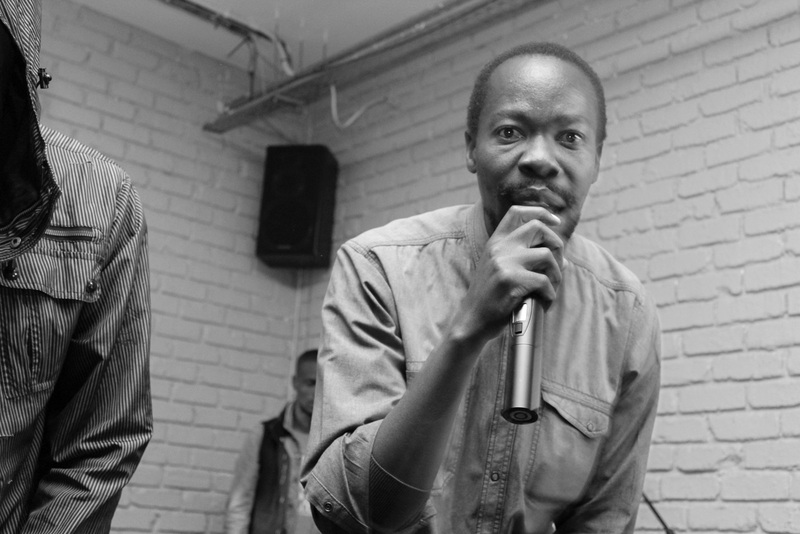 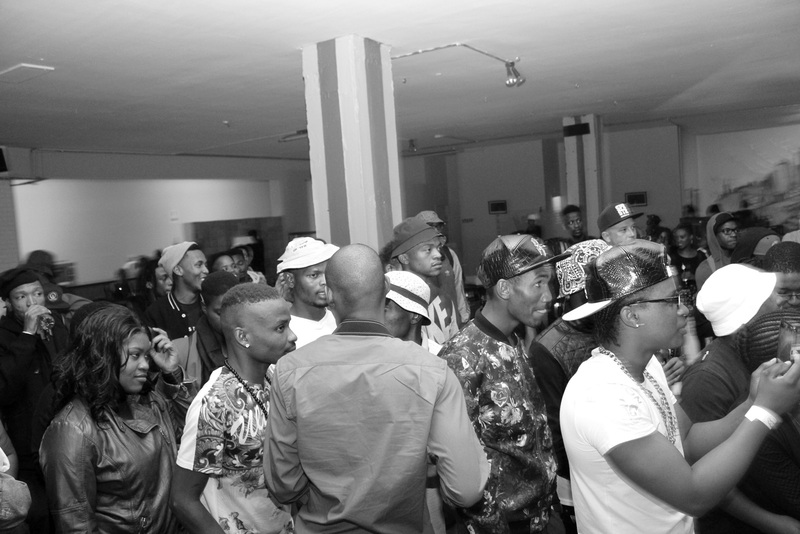 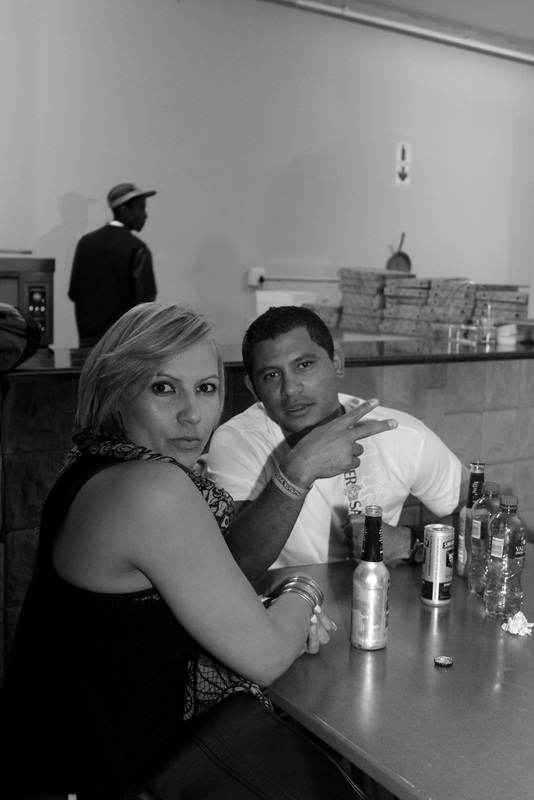 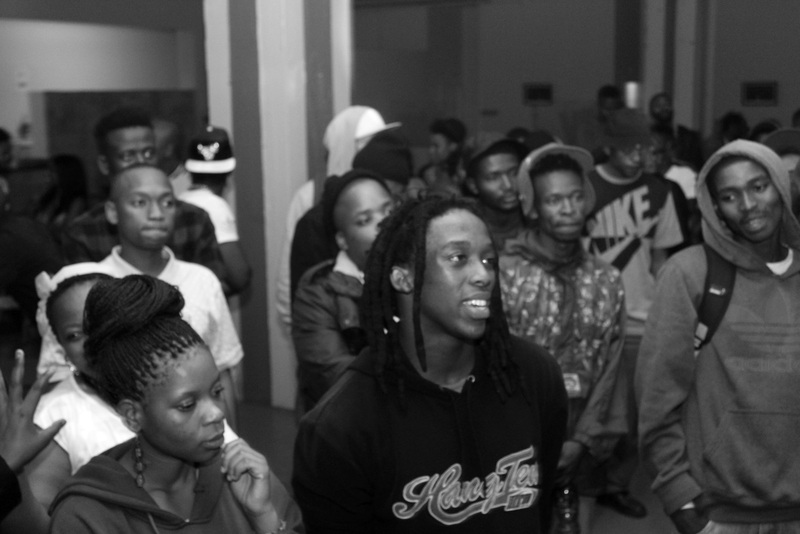 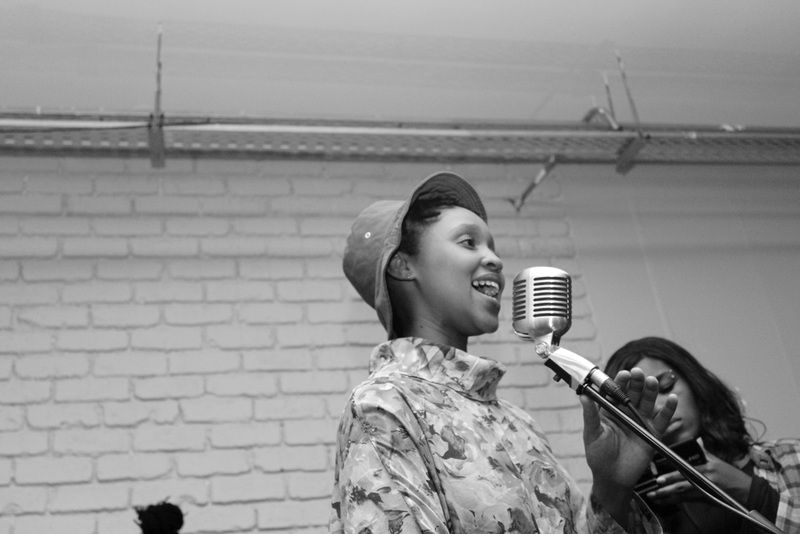 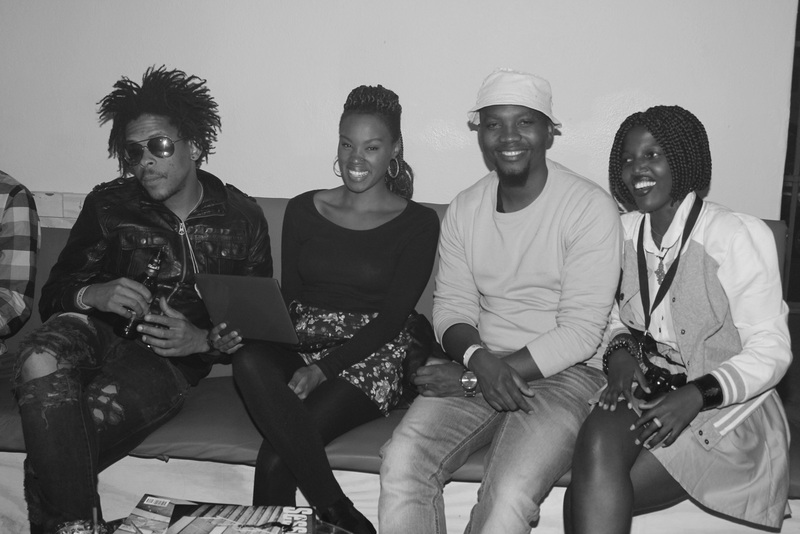 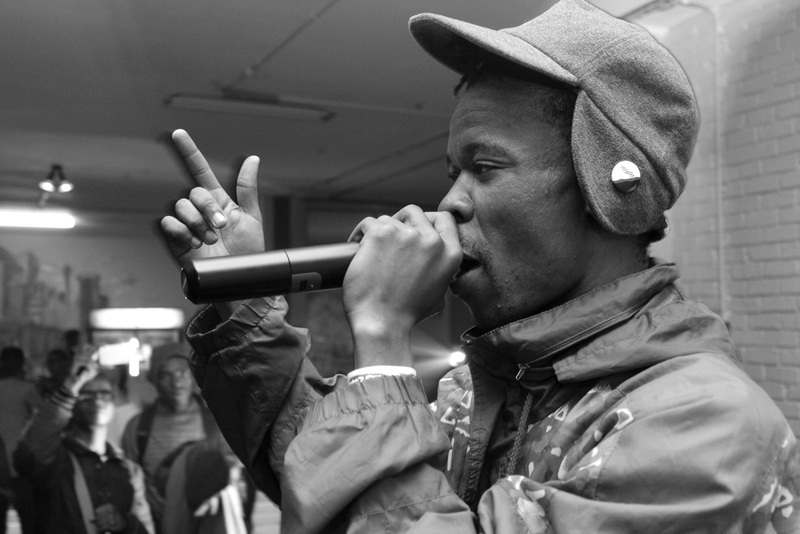 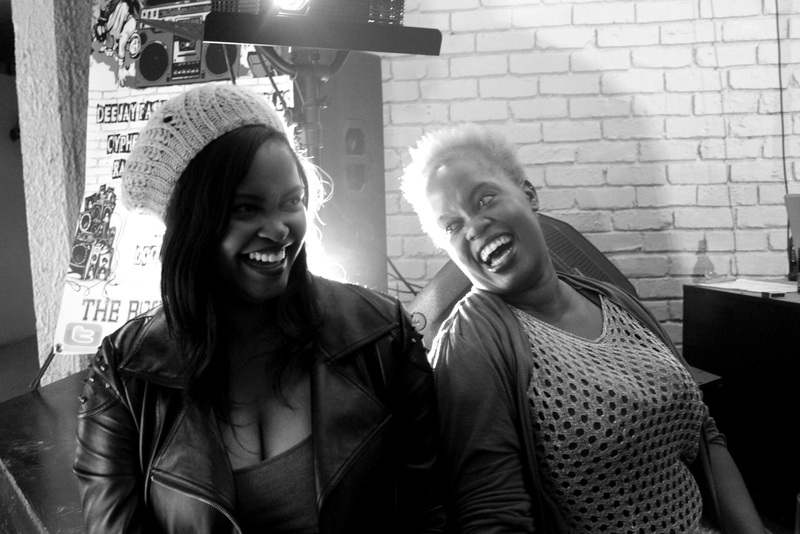 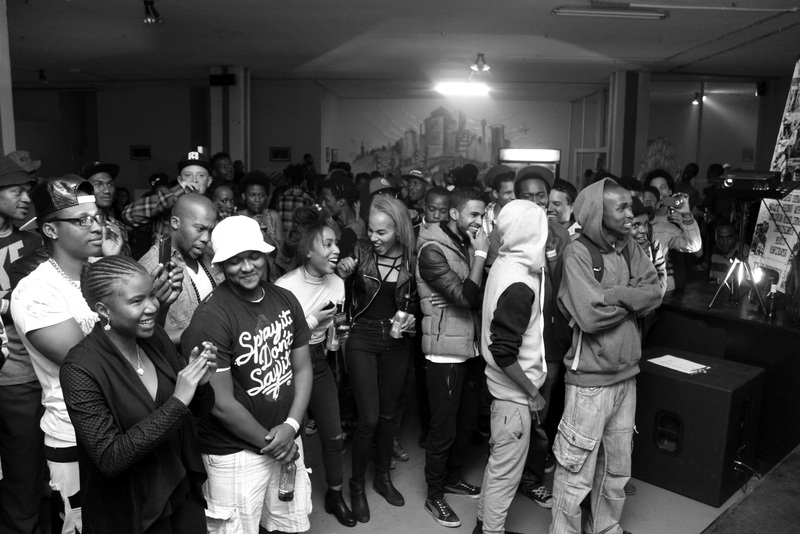 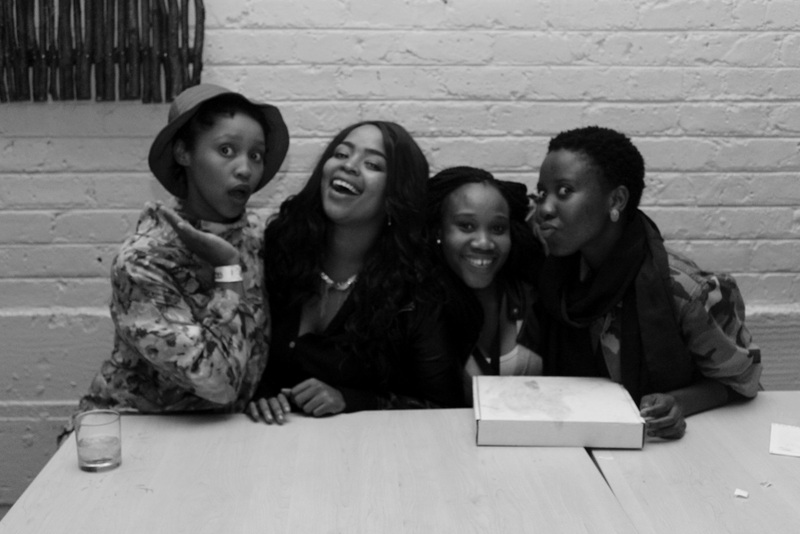 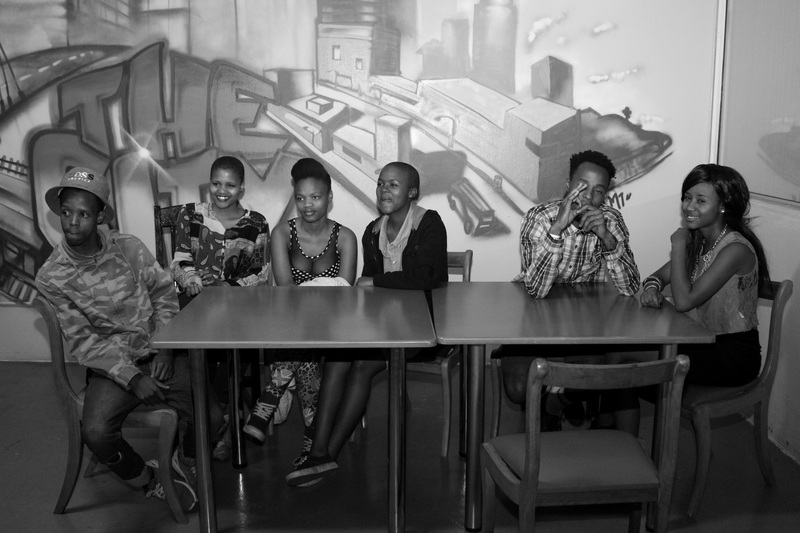 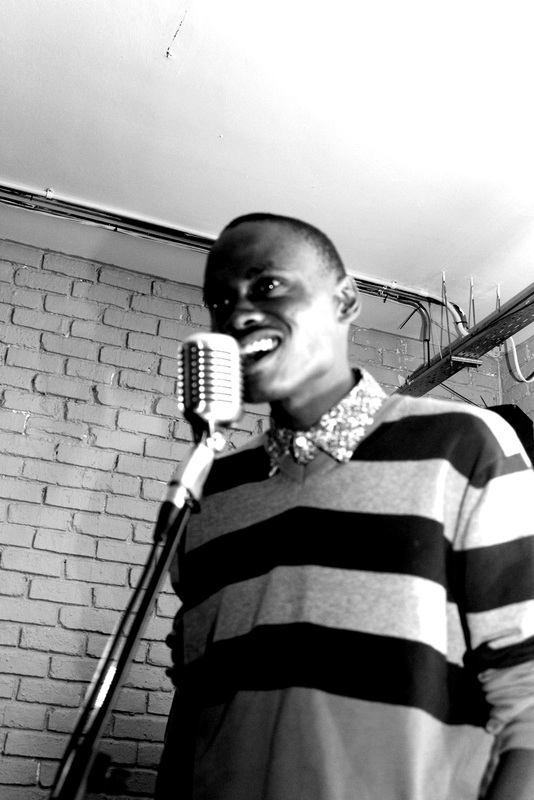 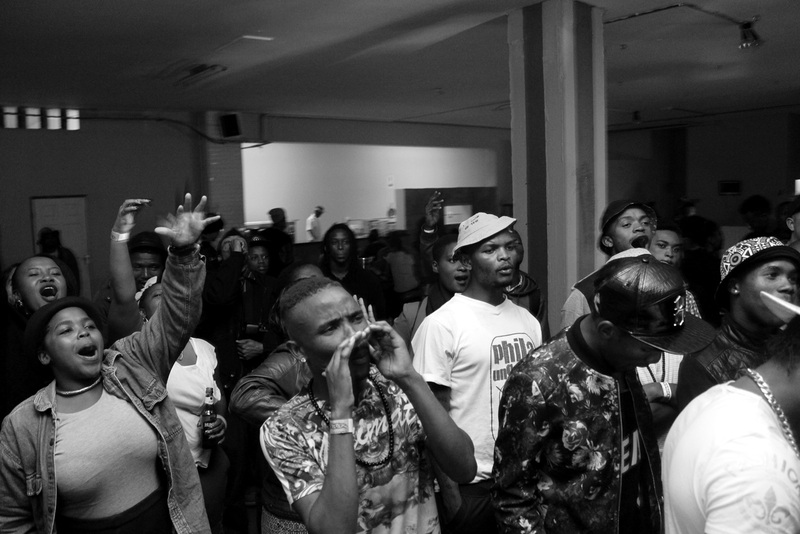 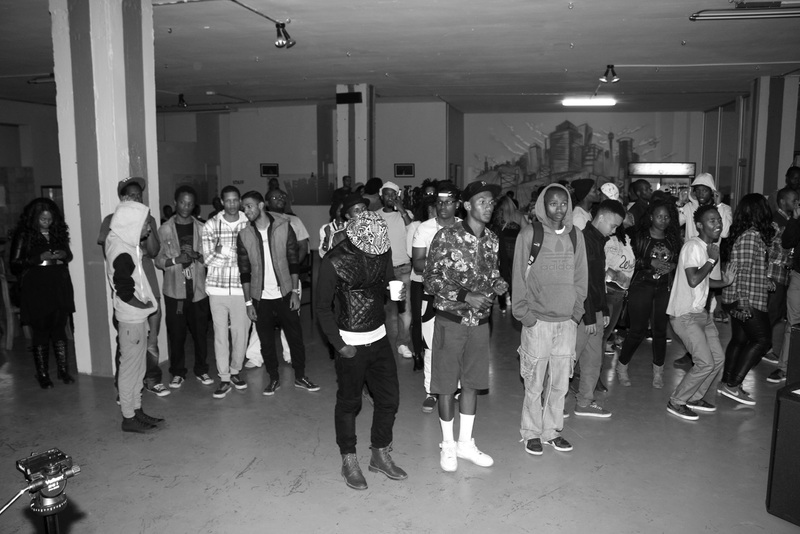 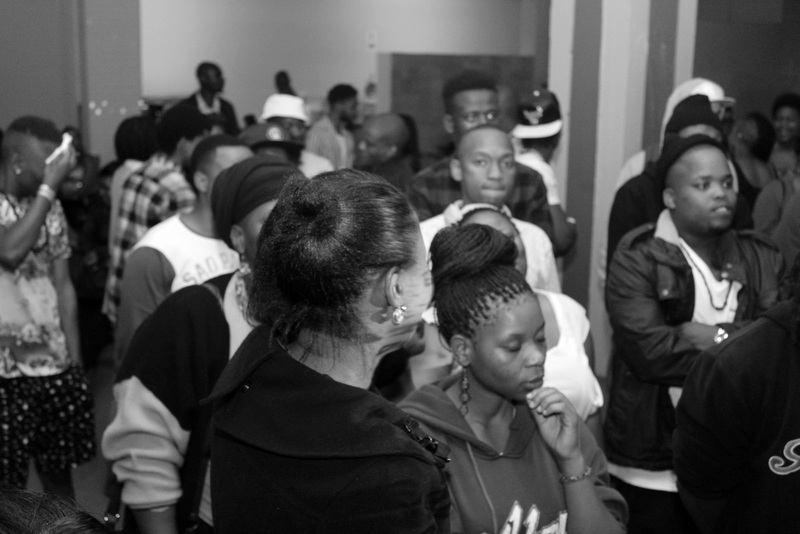 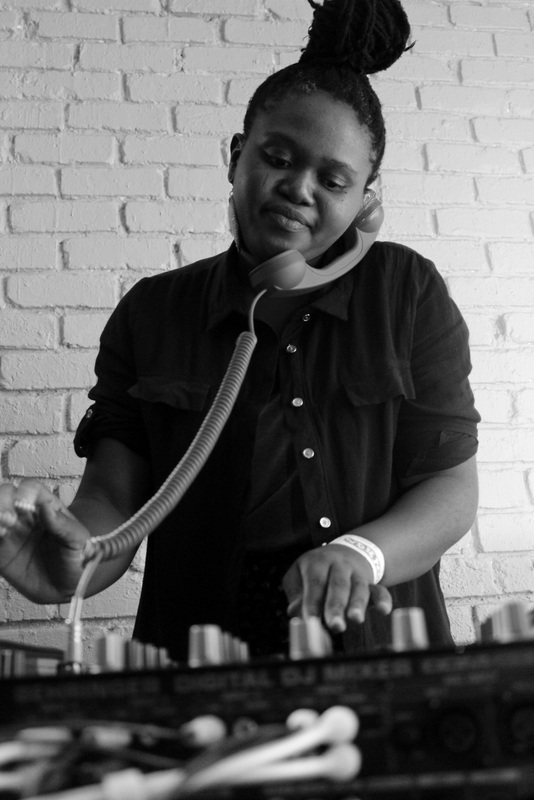 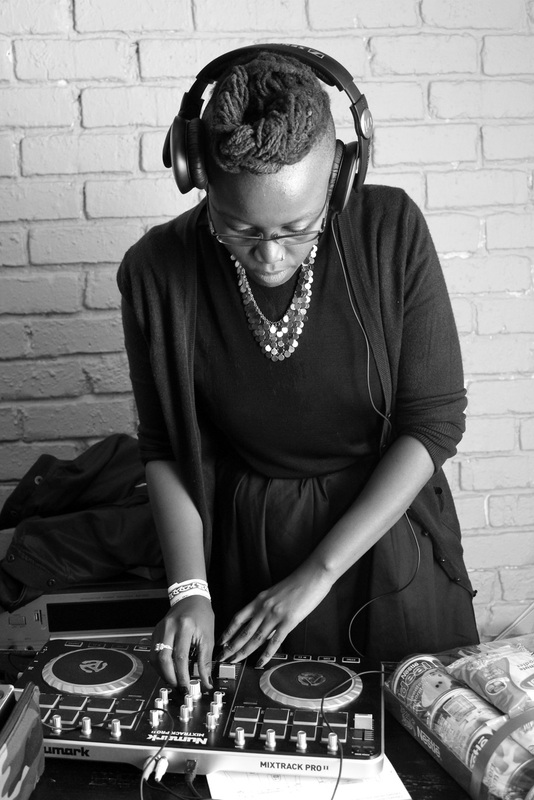 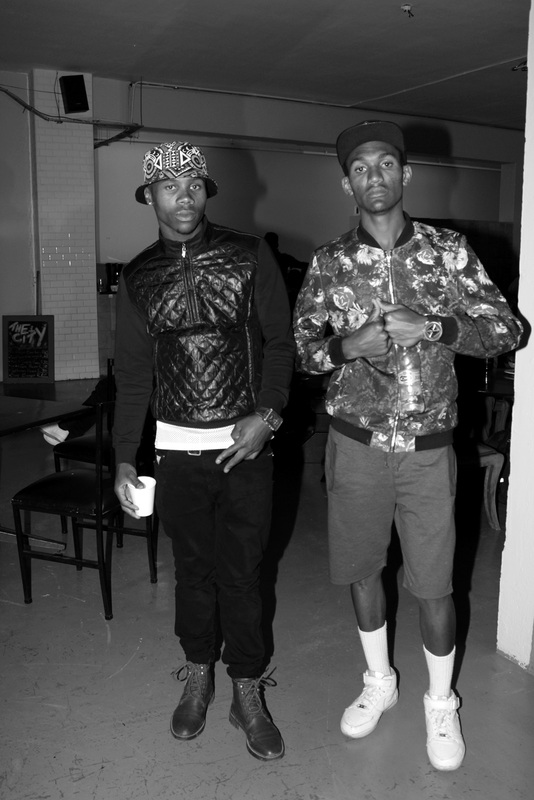 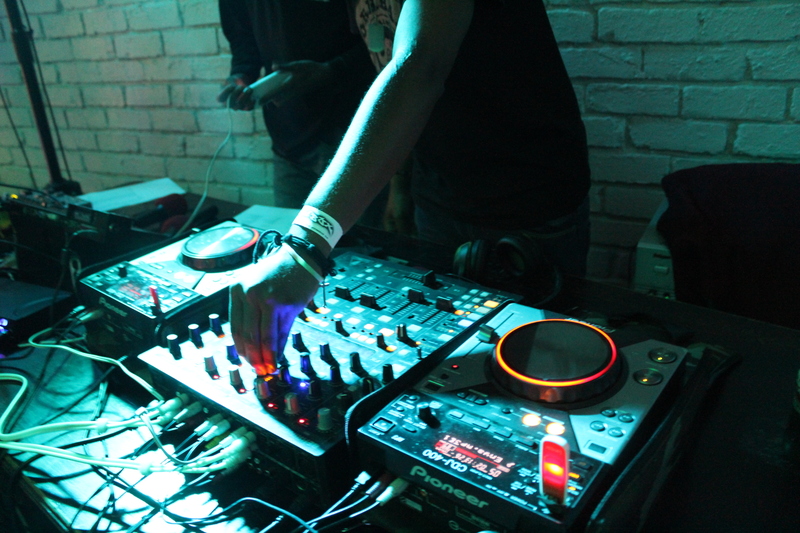 A few weeks ago I attended The Boombox SA’s event at The City in Maboneng Precinct. 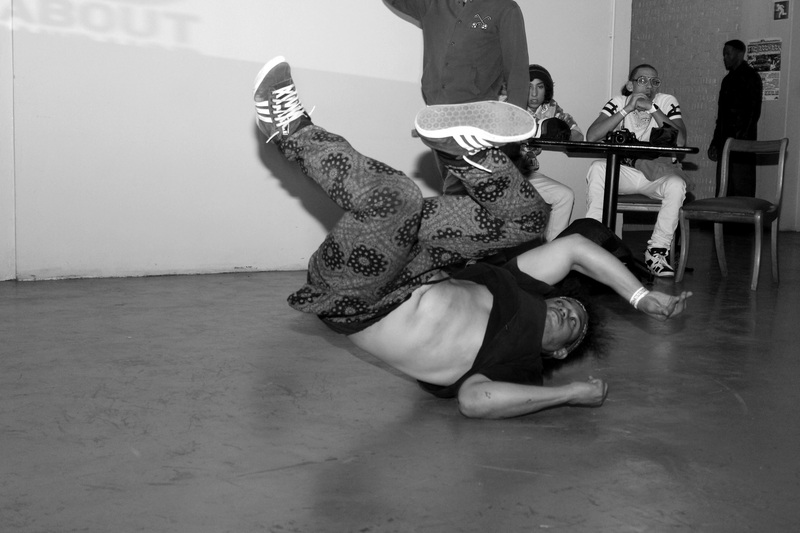 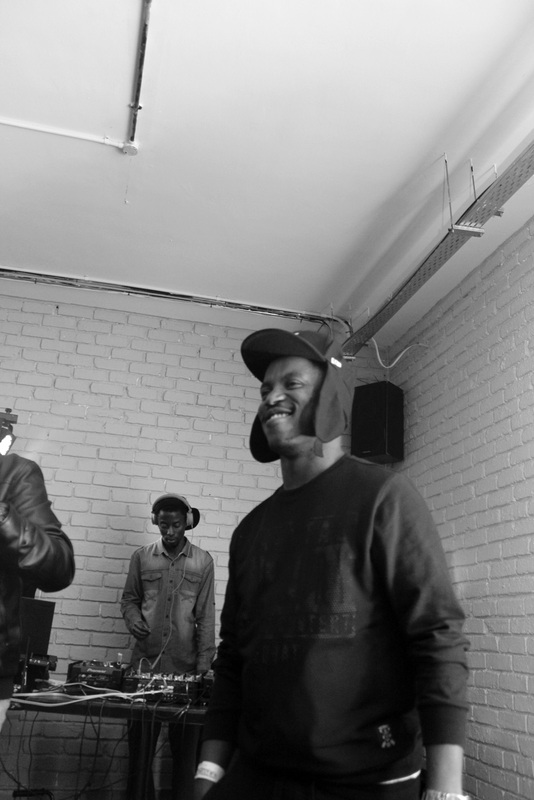 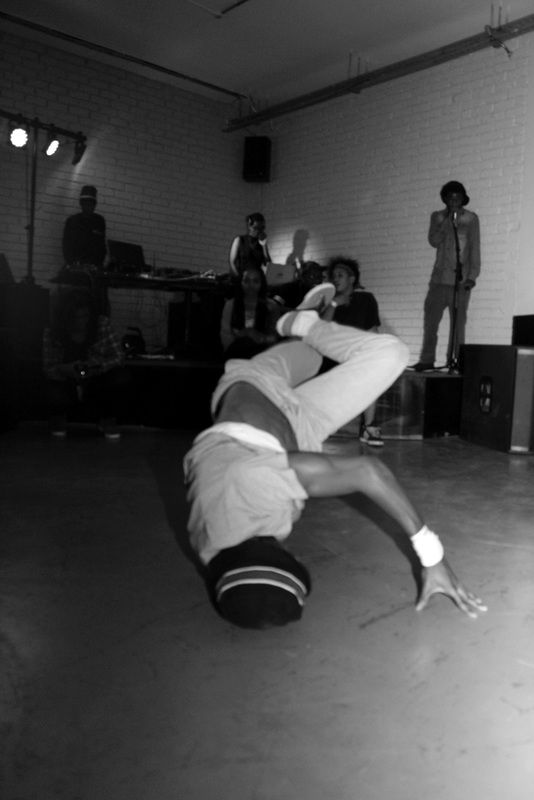 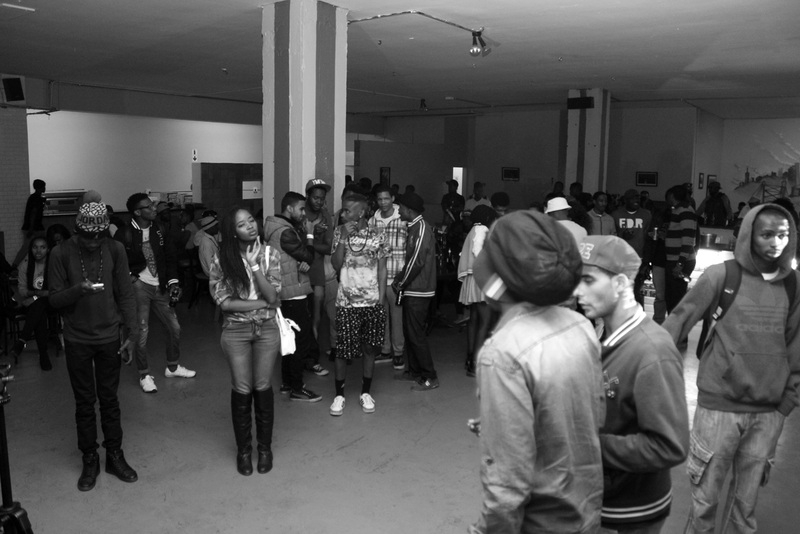 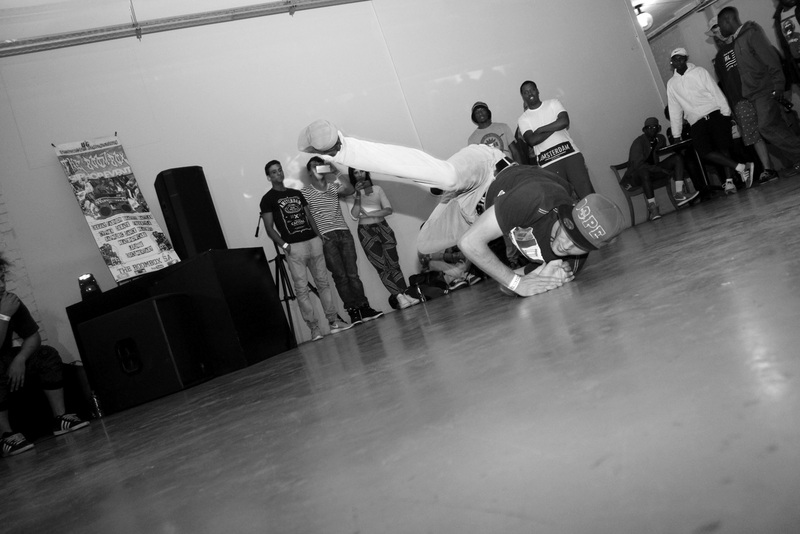 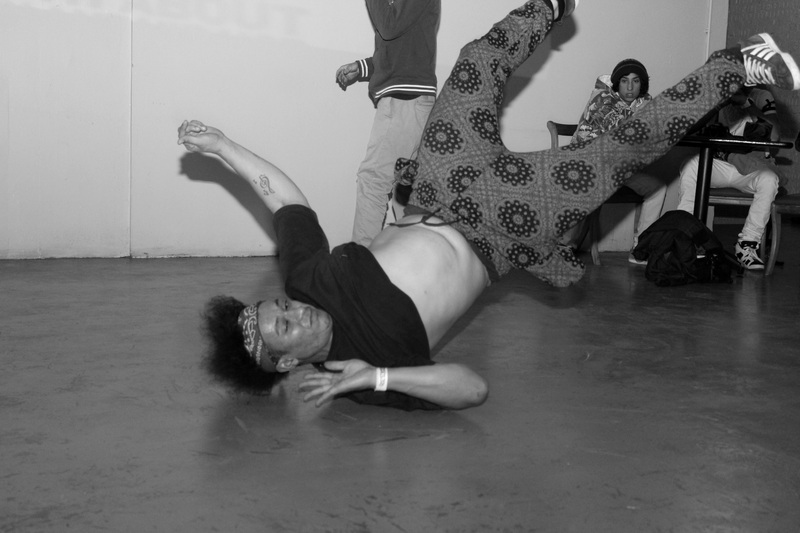 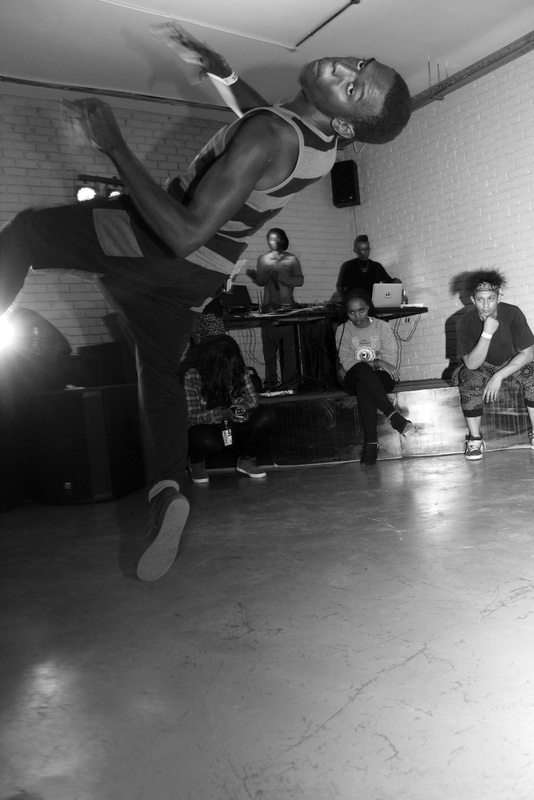 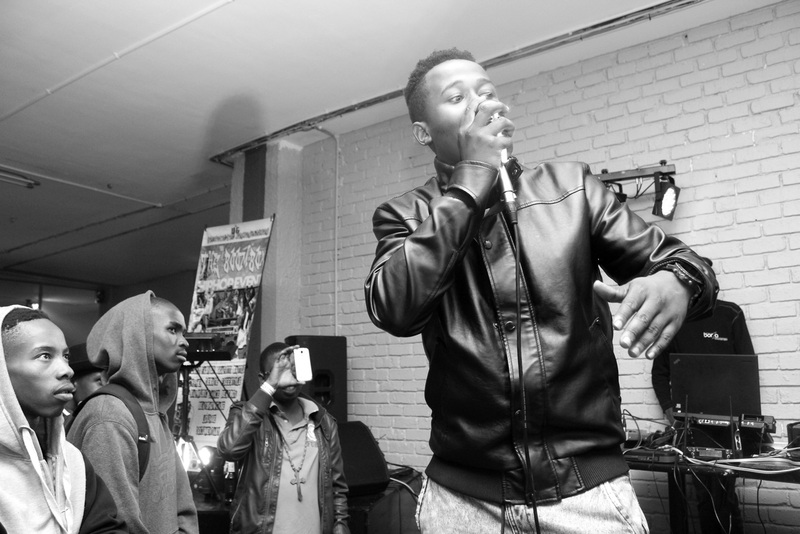 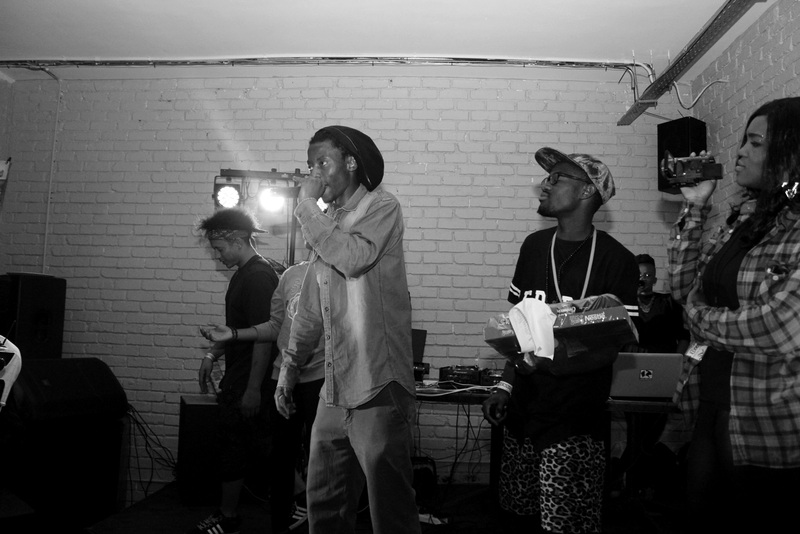 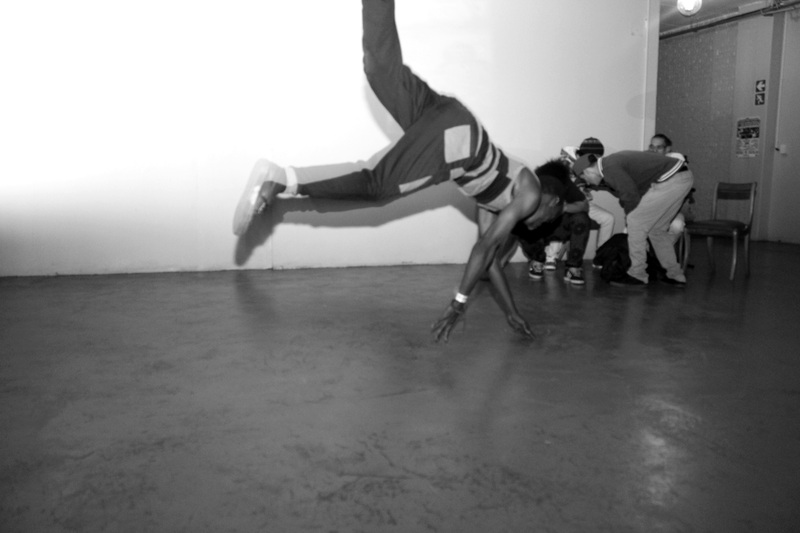 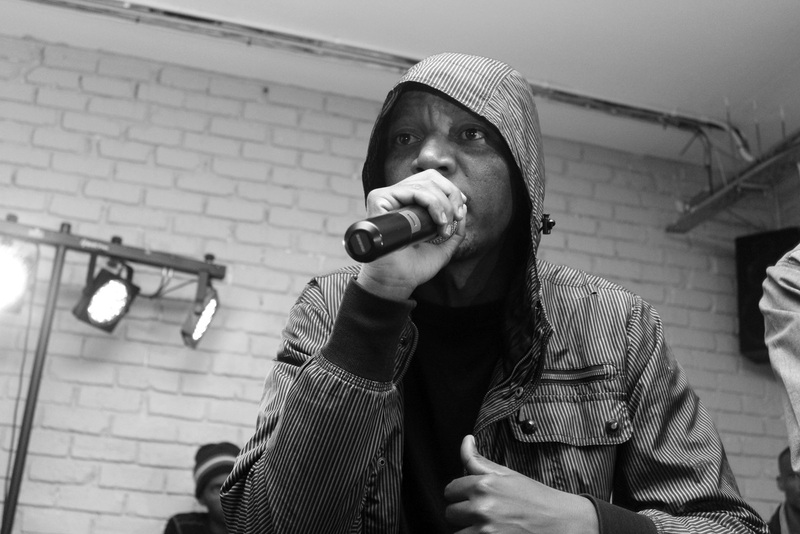 The event was about different elements of the Hip Hop culture, from cyphers, performances, rap battles, bboying and so on. 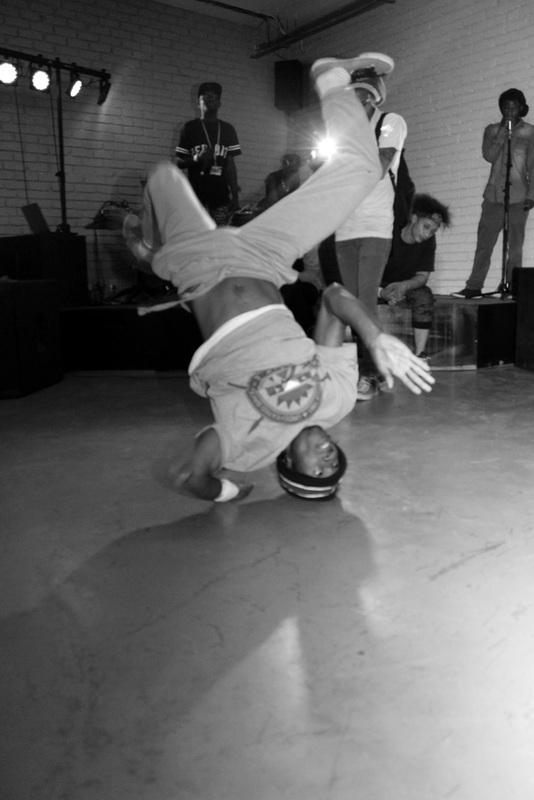 It was a really cool experience as I looked on as the BBoys were doing their thing on the floor and as the fans cheered on for their favourite BBoys, rappers and performers. 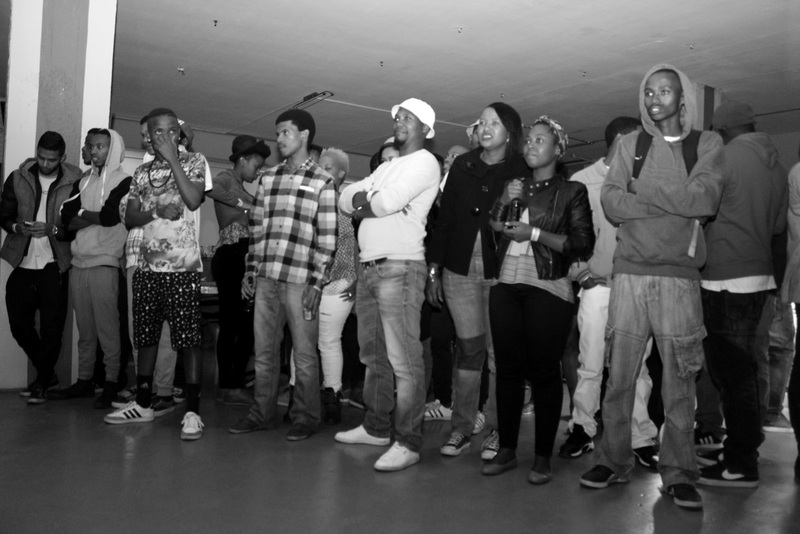 H2O were the special guests and no doubt the crowd favourites and their performance was great.